How did the name come about – are you a physicist as well as a musician? I’m not a physicist, I just take a keen interest in science…. I was working under another pseudonym for a while that I’d gotten from a TV show, just turned out there was another act with a similar name (I later found out they got their name from the same show). They were more established so thought it’d be a good idea to change… I was watching a documentary, and the name just kind of clicked from there. 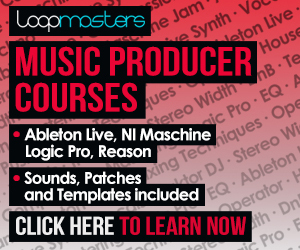 Walk us through how your productions are put together at the moment. Are you based in hardware, software or both? I mainly work in the box, but I’ve got a few bits of kit, a Roland SH101, and Roland 707, and a Waldorf Pulse 2. I’ve got a library of samples from the 101 that form the basis of the low end in my tracks, and I work a lot with VSTs and samples, with lots of processing. How did the relationship with CLFT come in to being? You are in some good company on that label! I did a remix for their first release. I’d been a fan of Kaelan for some time, and the particular track, Callout, I’d mentioned to him if it ever came around I’d like to remix it, and a couple of weeks later he sent the parts over. 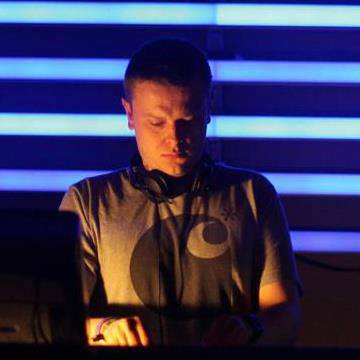 I got talking to Simon from CLFT after that and sent him some tracks I was working on, and he signed them for CLFT005 and 007. I’ve been lucky enough to go over for a couple of parties with them, particularly a CLFT label night at Le Sucre in Lyon, and they’re all great guys, in it for the right reasons, and I’m really looking forward to working with them in the future. I also met Ben Gibson on this trip (he did the other remix for the first release), it turned out he lived nearby and that how the Dyad stuff started. You have a couple of new releases imminent. Can you describe how your sound is evolving and where you’re headed with future productions? You’ve played at many well respected nights such as the Leeds/Manchester regulars Selective Hearing, where can we see you spinning next? It was great to play for Selective Hearing, I think anyone that was there will remember that night for a long time (or at least bits of it), and I think there’s something in pipeline for later in the year with them. I recently played in Rennes for the Texture guys, a crazy night in a castle pretty much in the middle of nowhere, and I think there’s some CLFT showcases around Europe planned so I’ll be involved in some of those. Closer to home, there’s a new night in London called Seventh Day at Village Underground, and I might be involved there at some point this year. What are your current aspirations and direction – where do you see yourself this time next year? I’ve been doing a lot of work with Ben Gibson with the Dyad project, and I’m excited to see where this is going to lead in the next 18 months, the label has a solid release schedule, and we’re going to be pitching to others in the coming months. Personally looking forward to more gigs abroad, I seem to be fairly popular in France and I’ve really enjoyed playing over there so far so I’m sure I’ll get the opportunity again soon. I’m looking forward to getting more of my own stuff out there as well, I’ve been sitting on a fair bit of material for labels over the last 12 months, but I’ve got a pretty full schedule now for the next 18 months, which is pleasing. Final one – can you tell us what tunes are doing it for you when playing out at the moment, have you got a top 5? Think I’ve been playing this out for about 3 years now, savage tune, that’s finally going to see the light of day on Jays Black Axon label. I love this guys work, honestly can’t remember the last time I did a set and didn’t play something by him, think this is the best thing he’s done. Been a huge fan of Sams for a long time, and he’s got a very big future. This is a track from a VA from Initial Berlin, and it’s got everything you need from a techno record. Came out on an extremely limited vinyl only label, every time I play it people ask what it is, an absolute beast of a record. 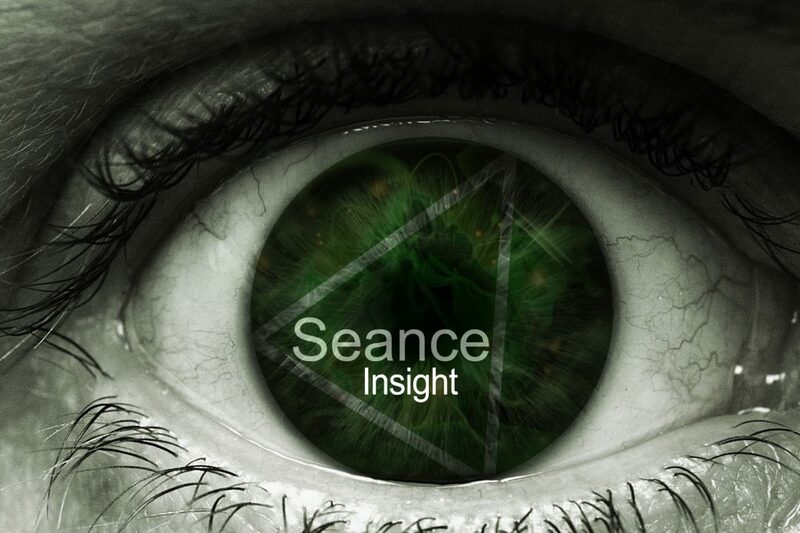 You can catch Fundamental Interaction’s exclusive Seance Radio guest mix below! !